Maine is a busy and spectacular place in the fall, with many attractions and beautiful weather. The BHP Summit encourages you to make reservations for lodging well in advance. Lodging is NOT included in the registration process. Portland and Freeport are fun cities within 20 miles from Pineland Farms. They have many lodging options and we will be posting discounted options soon. (The closest airport is the Portland International Jetport, but Boston’s Logan airport may be an option for some.) 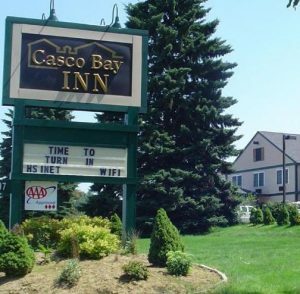 Brunswick and the Lewiston-Auburn area also have lodging options. This page is in development. Return here for updates, details, and discounts as they develop. 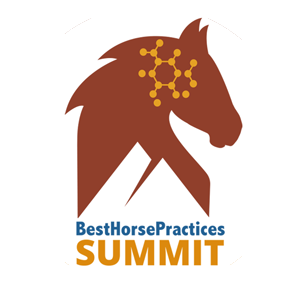 PLEASE NOTE: Attendees must call hotels directly (see listed phone numbers) and ask for the Best Horse Practices Summit block. Deadline for reserving discount rate is Oct 11. US 1 & South Freeport Rd. Pineland Farms is a quick 20 miles from Portland.